Miss Tvmt and Miss Phuong Cac page. The first room you are visiting is our artist studio.Please say hi to our hostesses: Ms. Tvmt and Ms. Phuong Cac. 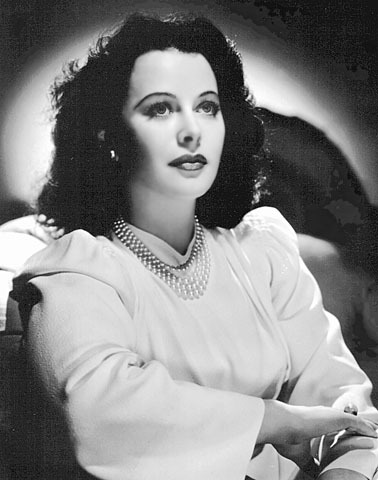 Miss TVMT as Miss Hedy Lamarr. was billed as the most beautiful woman in the world. and Lady of the Tropics. the part that eventually went to Ingrid Bergman. But she claimed to scorn the glamorous image. "Any girl can be glamorous",she once said. "All you have to do is stand still and look stupid." 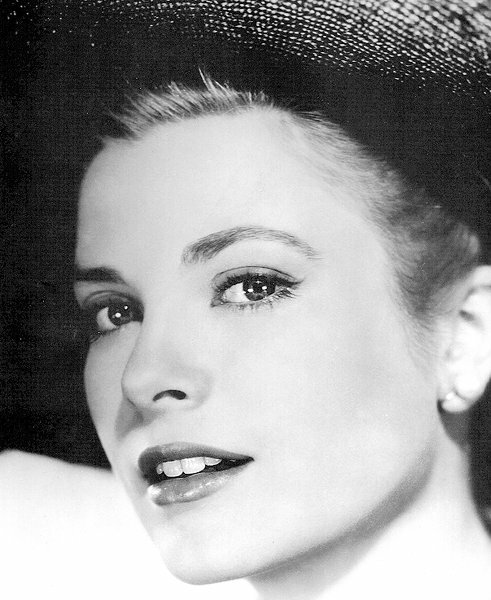 Grace Patricia Kelly was born on November 12, 1929, to socially elite parents. 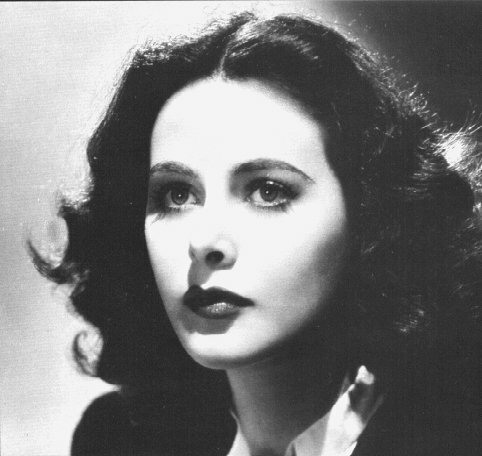 She showed a proclivity for acting at an early age. was a Pulitzer Prize-winning playwright. in her own uncle's comedy, "The Torch Bearers." She also appeared on stage in November of that year in "The Father." and Ray Milland (Copper Canyon). she acted in a steamy love scene. to the United States in 1937.
with Algiers, co-starring Charles Boyer. became a box-office sensation . directed by Cecil B. DeMille with Victor Mature as Samson. a 1951 Bob Hope film. when she appeared in some Italian productions. with Jane Powell in 1958.
she wouldnt sleep with a VIP just to get ahead. 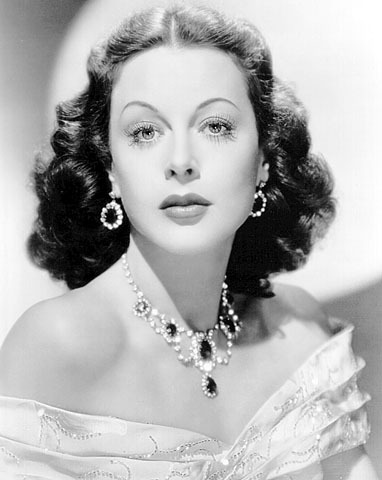 "My problem is Im a hell of a nice dame,"
she said in a 1970 interview. "The most horrible whores are famous. I did what I did for love. The others did it for money." 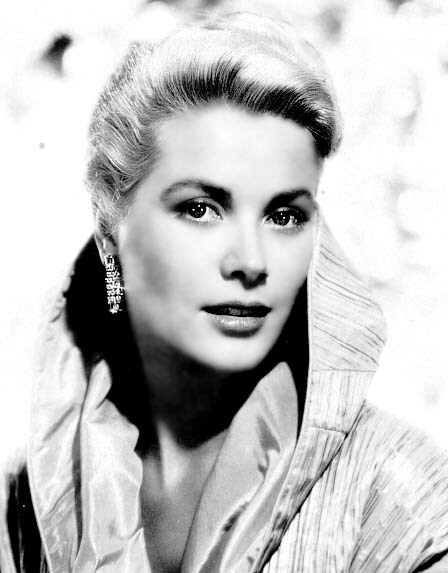 Grace soon appeared on television shows such as "Studio One"
and "The Hallmark Hall of Fame." her first film role in Fourteen Hours in 1951. 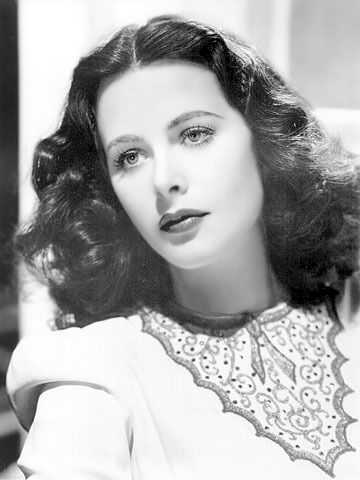 Her next film, High Noon, opposite Gary Cooper, made her a star. in three of his films later that decade. such greats as Clark Gable and Ava Gardner. 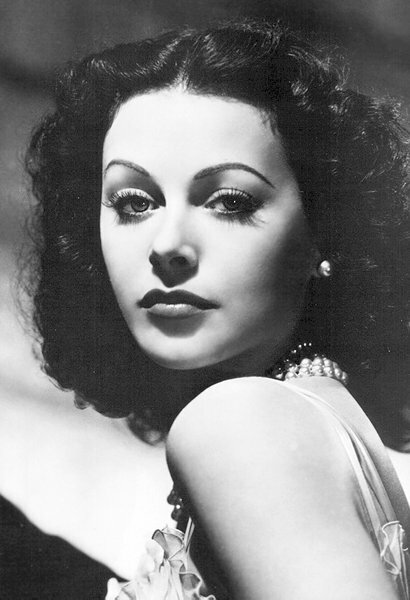 Some say she was the most beautiful woman ever. and cast her for a role in Dial M for Murder in 1954.
becoming one of the famous "Hitchcock blondes." and gave a fabulous performance. Country Girl, also made in 1954.
was in the war film The Bridges at Toko-Ri. to produce To Catch a Thief, also starring Cary Grant. because she met and fell in love with Prince Ranier II of Monaco. They married and she retired from acting.